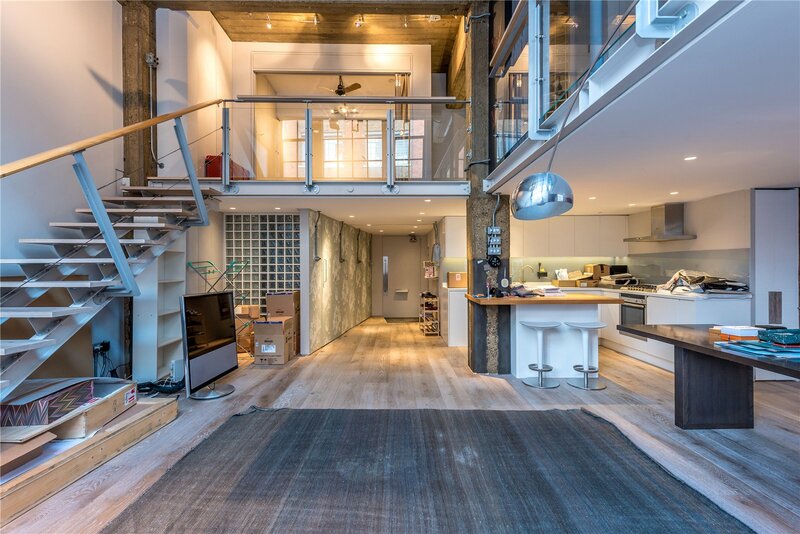 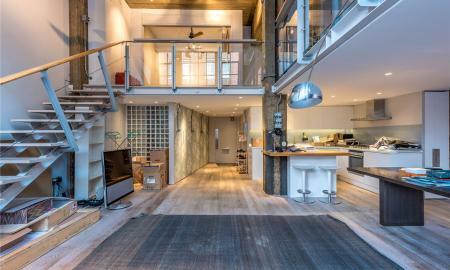 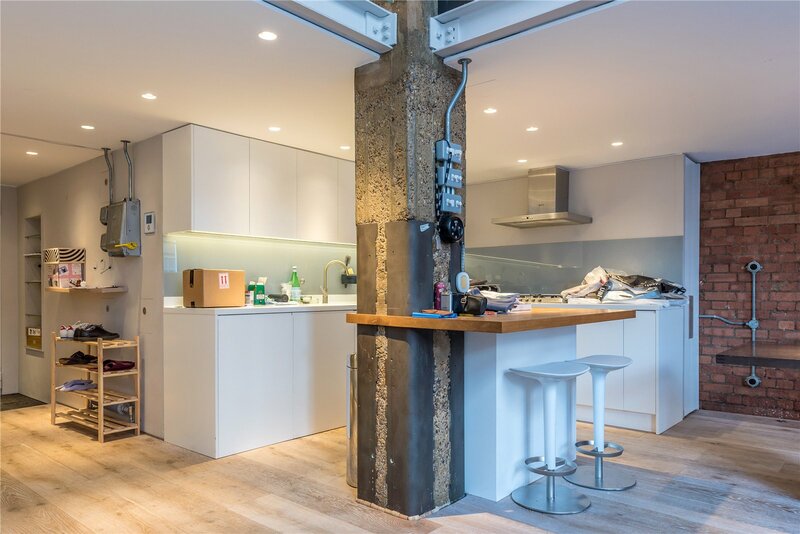 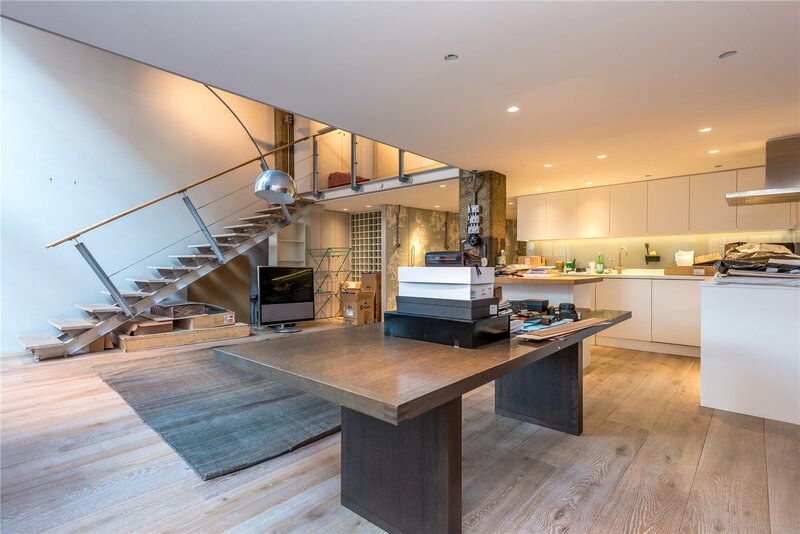 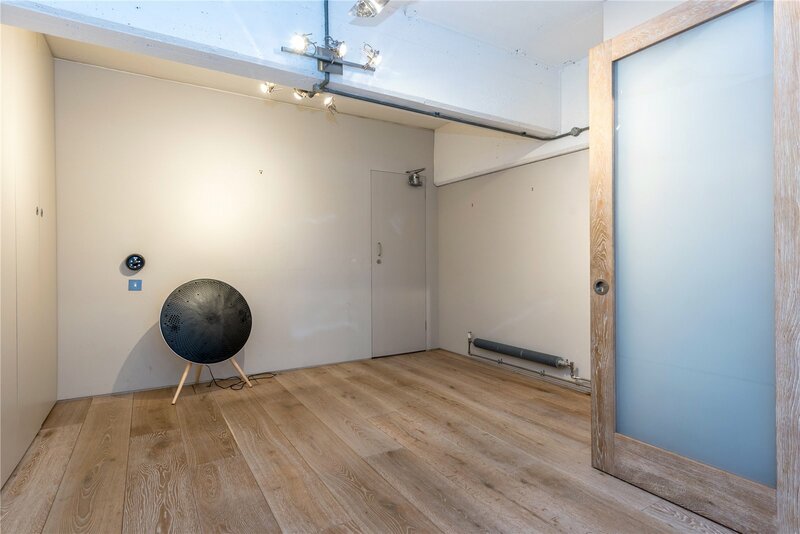 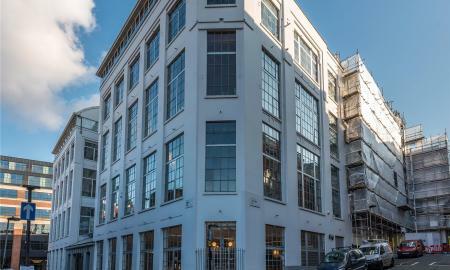 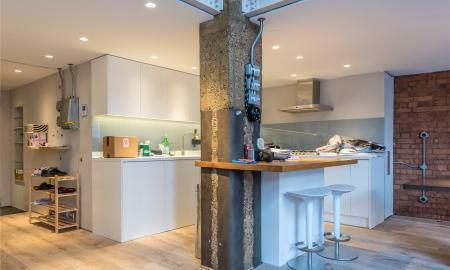 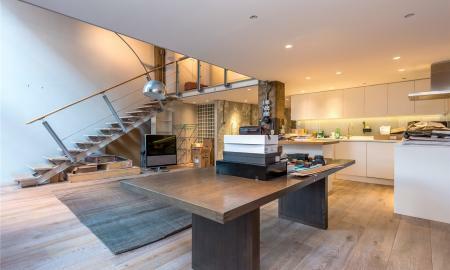 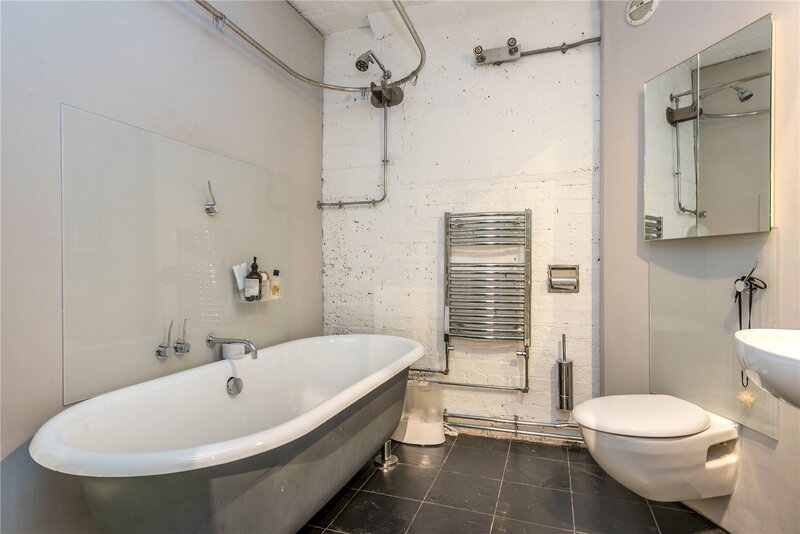 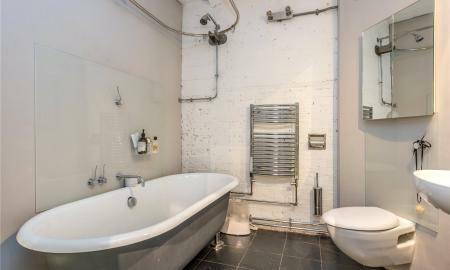 A truly stunning light filled split level apartment in an outstanding location. 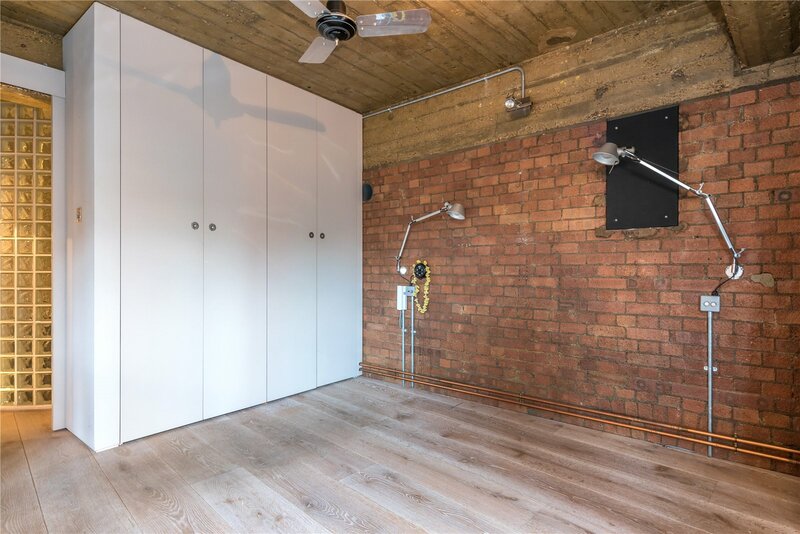 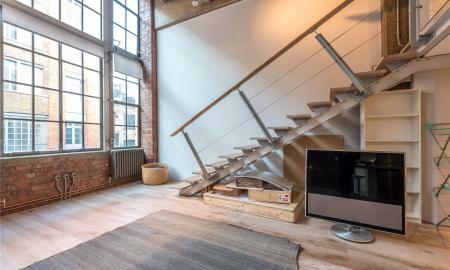 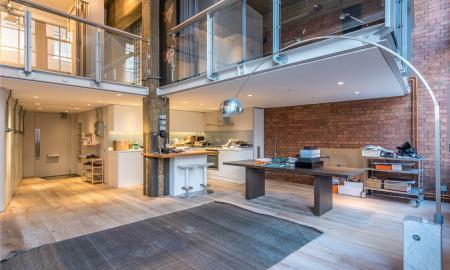 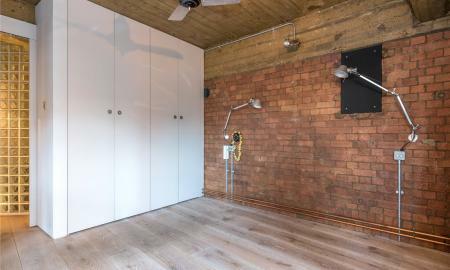 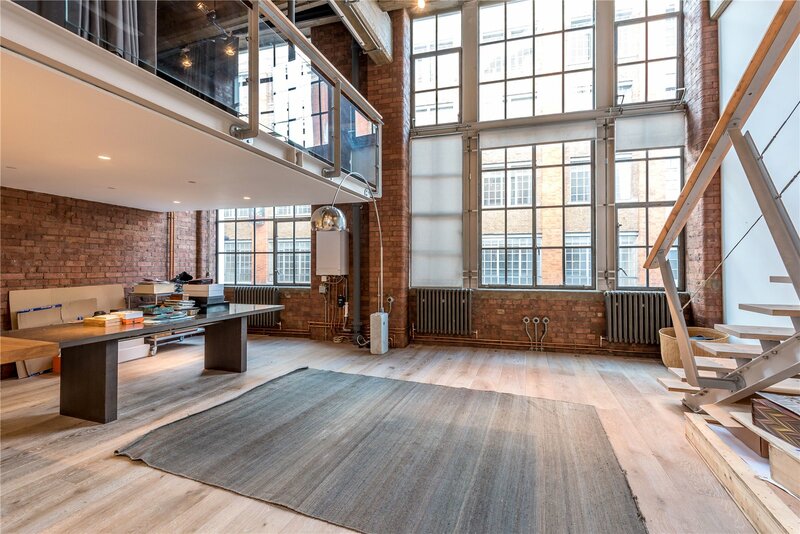 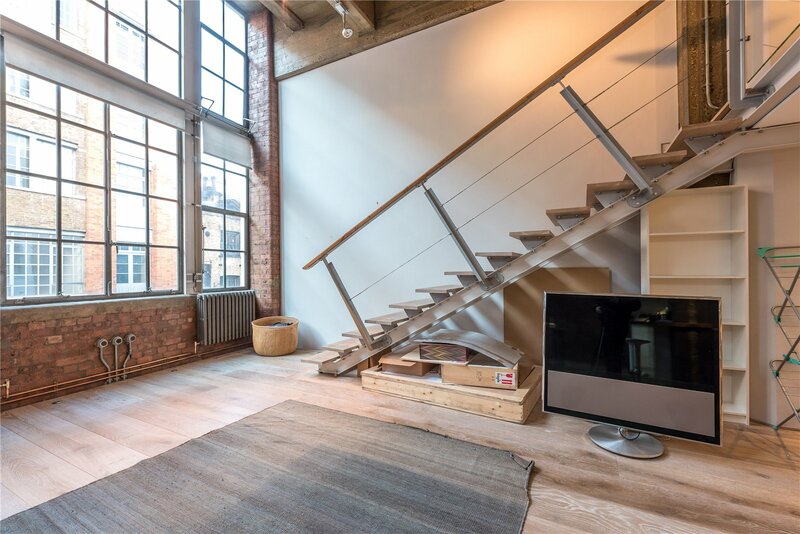 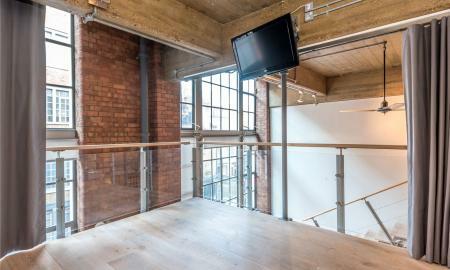 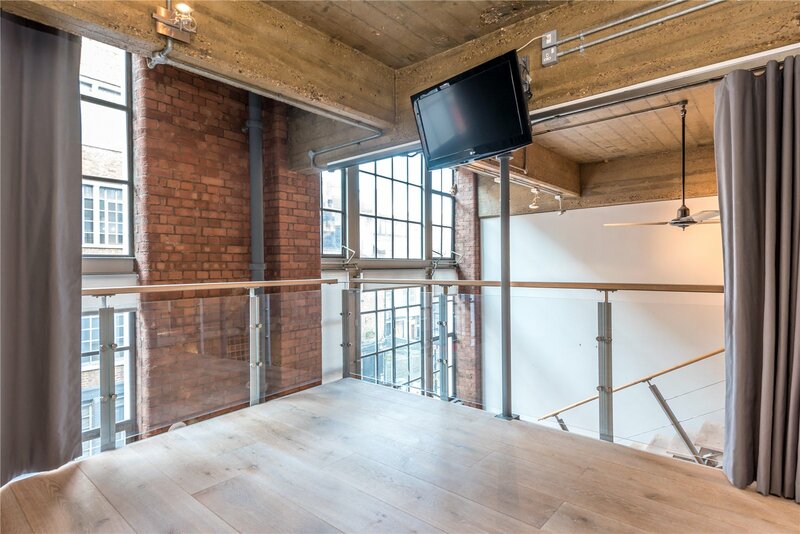 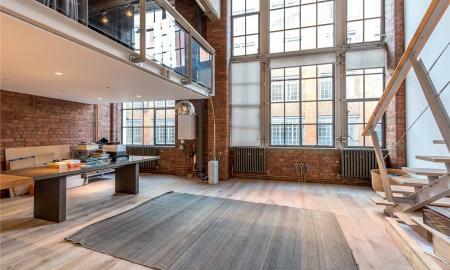 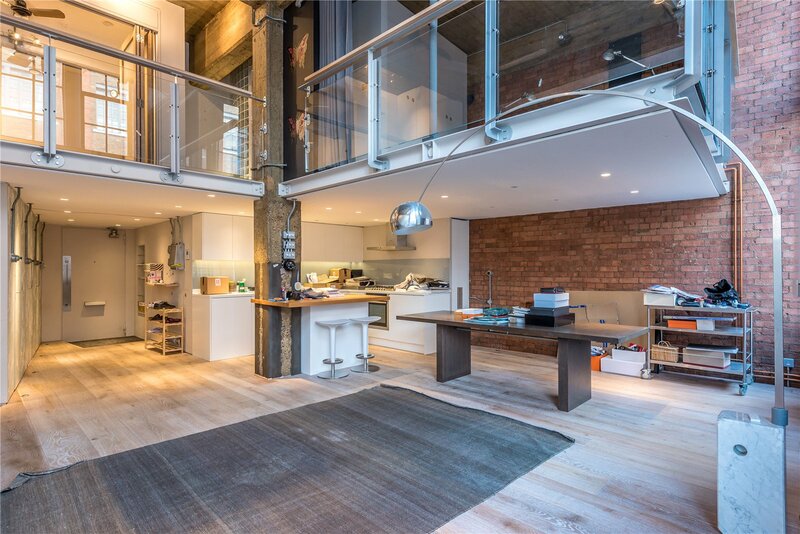 Offering lots of lateral space on the lower floor comprises a vast open plan kitchen living area featuring exposed brickwork, wood flooring and exceptionally high ceilings. 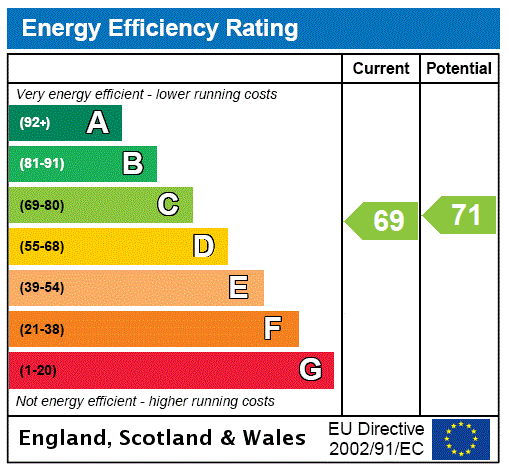 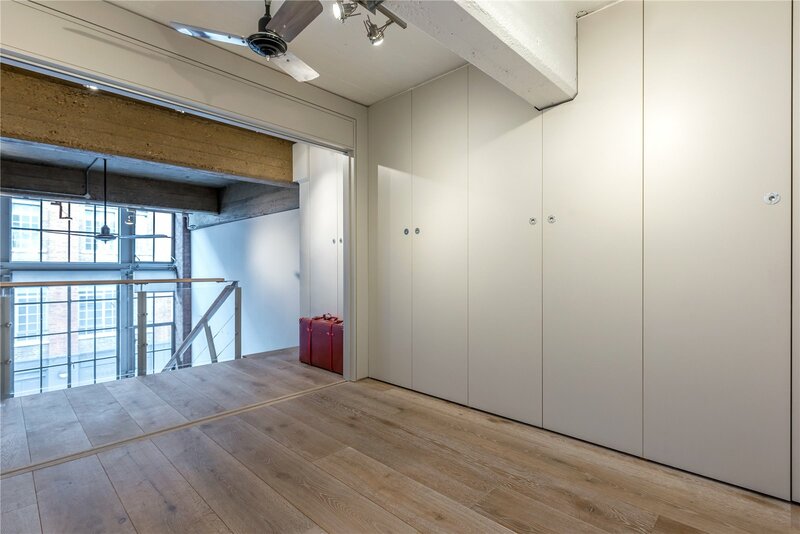 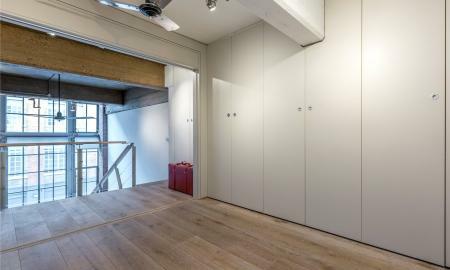 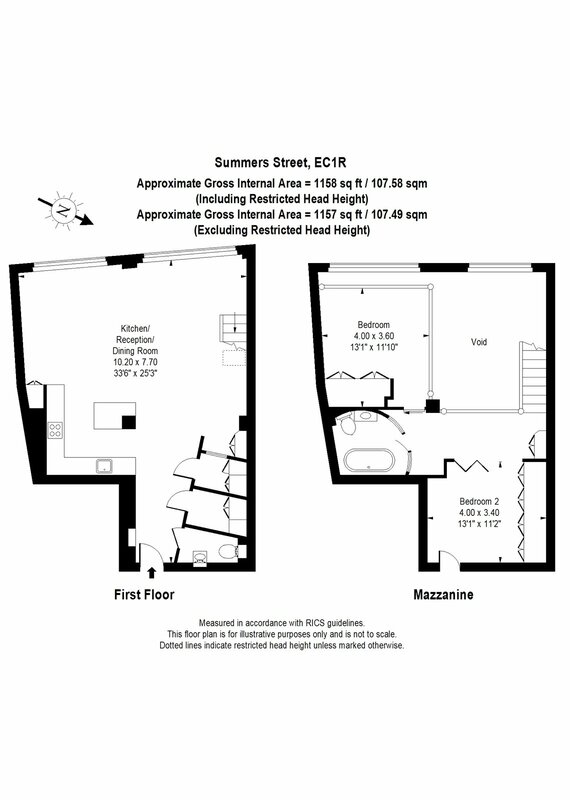 The mezzanine level contains two well apportioned double bedrooms with built in storage and a luxury family bathroom. 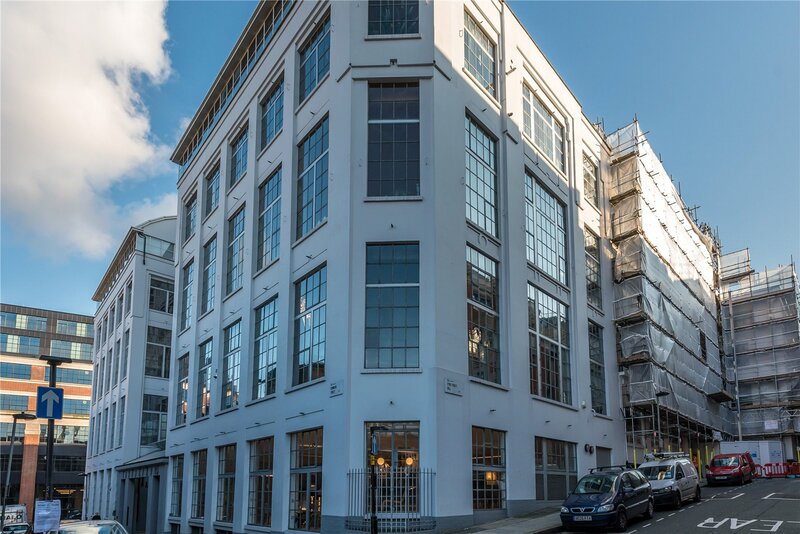 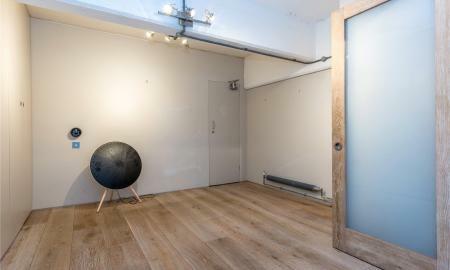 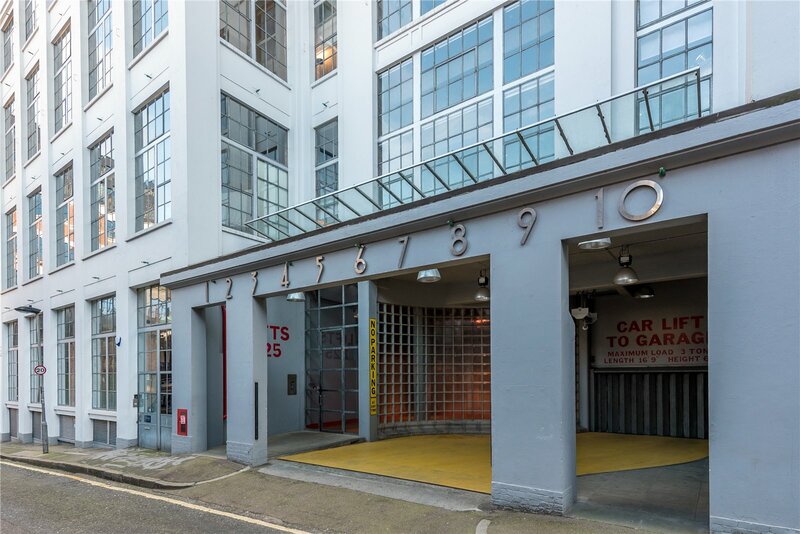 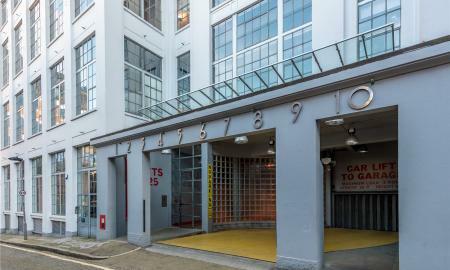 Summer Street is ideally positioned for Exmouth Market and transport connections in include Farringdon, Chancery Lane and Barbican Stations.